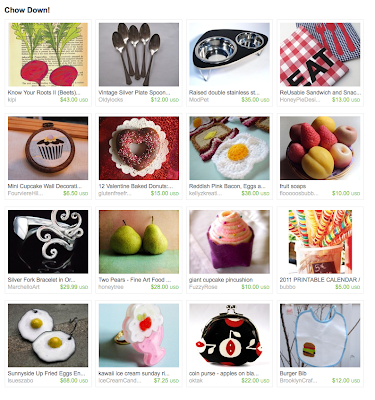 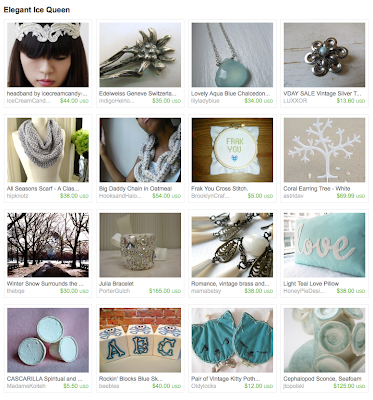 My burger bib in Spanglings treasury. 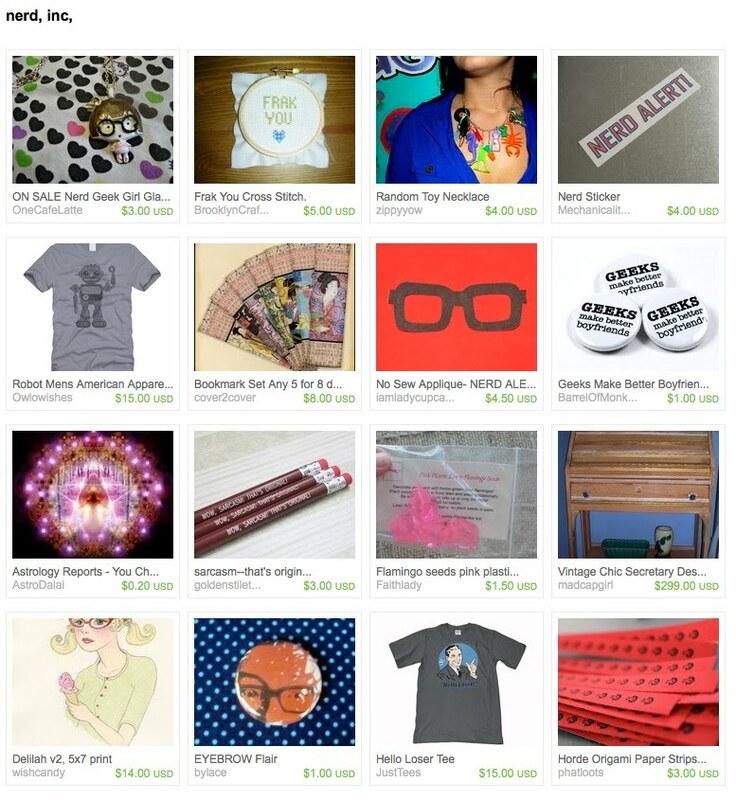 My Dino onesie in Wellwornpassorts's treasury. 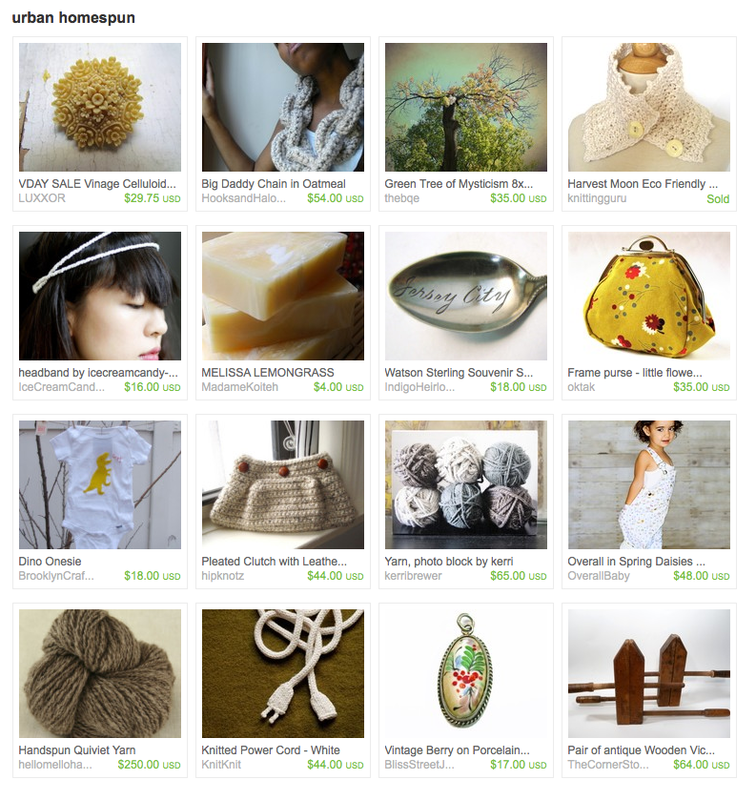 And my "Frak You" Cross stitch in Dollsville's and AkenoBoutique's treasuries. Thanks ladies!! Very cool. I love seeing everything in collections like that.